product presentations, imagefilms, educational films, advertisements, animation…. …from the shot of a pistol right through to the closing credits. Good games thrive on good sound! dynamic audio gives your company an acoustic identity. Audio logos, sounds, music, atmosphere, sound effects and navigation signals. Do you have an international project you want to translate into other languages? With us, you get everything rolled into one. we give you your best take. your full service audio provider. 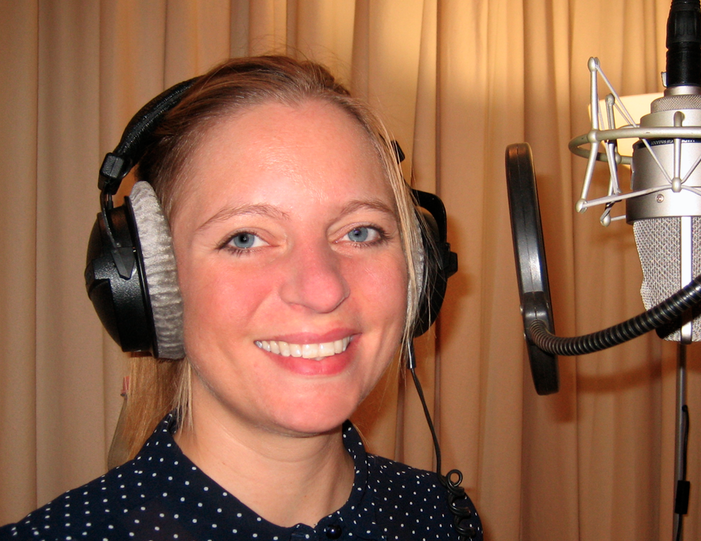 Do you need voice recordings in German or in other languages? Do you want to put a soundtrack on your video or make it broadcast quality? Does your company need a new telephone system or a new acoustic identity? How about an advertisement or a soundtrack for a console game? In short: if you have an audio project, we can put it into practise! Dynamic audio will be your partner from the creation right through to the delivery of the project. We would be happy to help you with whichever phase of your project you need help with – dynamic audio is not “just” a recording studio, it’s an audio agency! At dynamic audio, we have many years of experience in carrying out large projects. We offer consultation on the design and planning of your projects, and on finding the right voice or the right sound design. We help you to write user-friendly texts or to create punchy slogans, and can translate your audio project into the relevant language. Last but not least, we also offer a diverse, multilingual pool of speakers, a fully equipped sound studio, a wide-ranging sound library and an experienced team so that we can carry out your project as quickly and competently as possible.